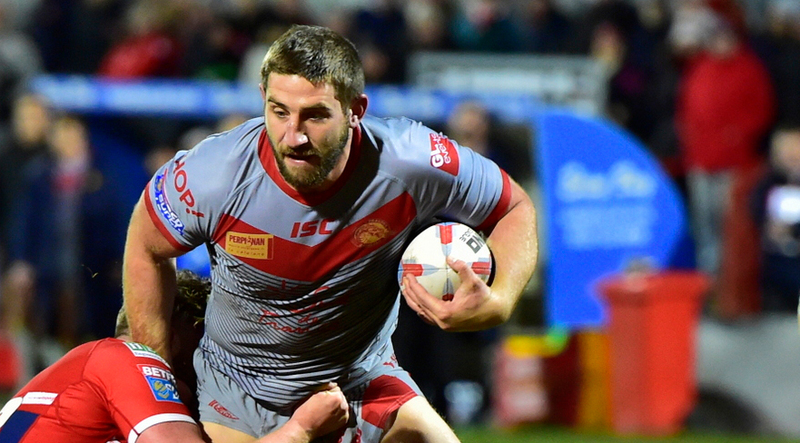 The away winless streak continues as Salford Red Devils fall to a spirited Widnes Vikings. 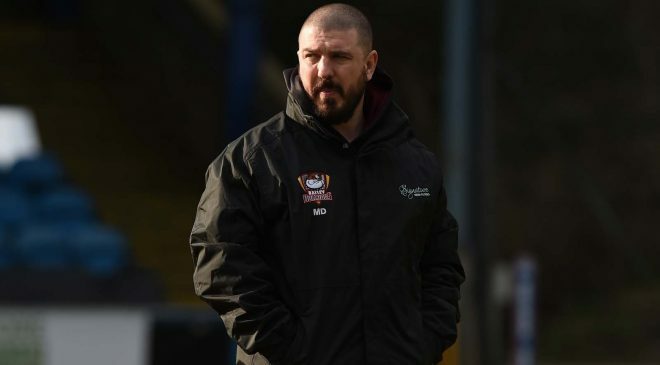 Salford have now gone ten months without an away win in Super League and with only three wins in 17 games, the pressure is really piling on head coach Ian Watson. The Devils took the lead through Craig Kopczak, after a mistake by the Widnes fullback Rhys Hanbury who let the ball bounce and Salford regained possession giving Kopczak an easy passage through for his first try of the 2018 campaign. Widnes hit back 10 minutes later through Chris Dean. Inu then went over for the Vikings, followed by 2 penalty goals from Rob Lui. Salford had the lead at halftime but that proved nothing as Widnes showed strength and character to take a 24 – 16 victory at full time. This week Salford take on a depleted Catalan Dragons at the AJ Bell Stadium. The Dragons have only won 1 of their opening 7 games, Salford only going one better winning two of their seven. Salford have won 4 of their 5 home fixtures against Catalan Dragons since 2013, with Catalan taking only 1 win which came in 2016 where Salford fell to a 12-26 defeat. This is a must-win for both sides and both coaches too who are under immense pressure to get the 2 points. 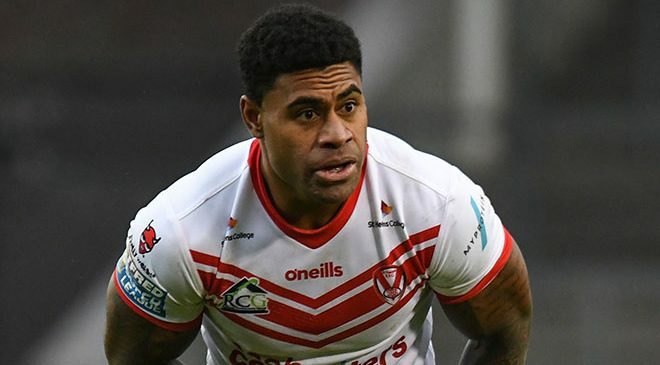 Last week Lui and Littlejohn didn’t connect as they failed to control the park in the defeat to Widnes. Ian Watson will be wanting more out of the pair of them this week. This game could swing either way after both sides poor performances this week but home advantage should get Salford over the line. My prediction – Salford Red Devils 22 – 16 Catalan Dragons. 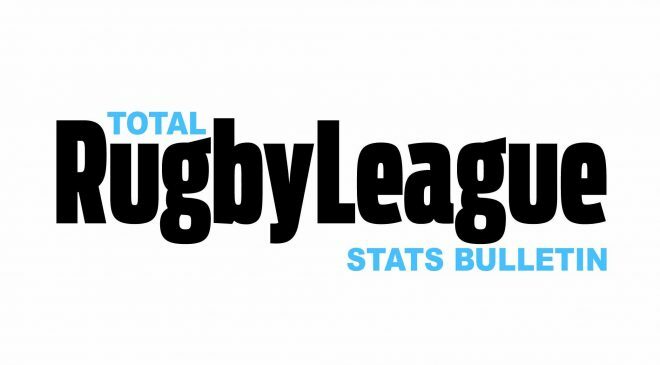 If the Warrington loss two weeks ago confirmed that the Hull KR win was a ‘blip’, last week not only reconfirmed it, but suggested that getting away from the bottom spot this season is looking highly unlikely. 2010 is still fresh in the memory of the Catalan fans, a season which saw a rock bottom finish and very little to celebrate all year. Déjà vu? Errors galore, heads dropping before the half-time hooter and a lack of any innovation, I can’t remember a side in Super League seeming so flat. A look at the team sheet suggests that this squad is not that bad, so what is wrong? Under normal circumstances, I would be looking to this game as a possible morale booster. Salford are a shadow of the side that threatened to make the top 4 last year. The owner has gone and players have been sold, Gareth O’Brien the latest. Rumours of financial problems ahead and empty stands suggest that Salford should be the club rooted to the bottom of the table, yet this team has produced the odd great performance and result this year. To make matters worse, Catalan have no Albert and no Walsh, the number 7 jersey is proving to be a major problem. Rumours in Perpignan suggest that Walsh may be out for the season. 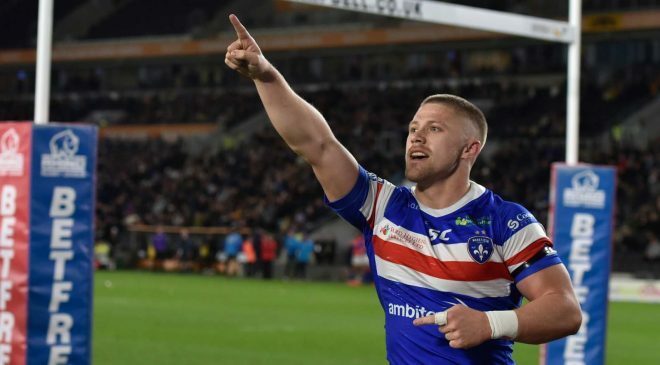 Whilst many fans were unimpressed that Walsh signed a new contract last year, they would still rather him be on the pitch than not, given the lack of a suitable replacement. I also think that Richie Myler has been missed. Not always the most popular player in France, I thought he always offered a different outlet and he is showing his class at Leeds in 2018. To have any chance, the more experienced players need to really step up. Paul Aiton is one who really must insert control on the flow of the game. 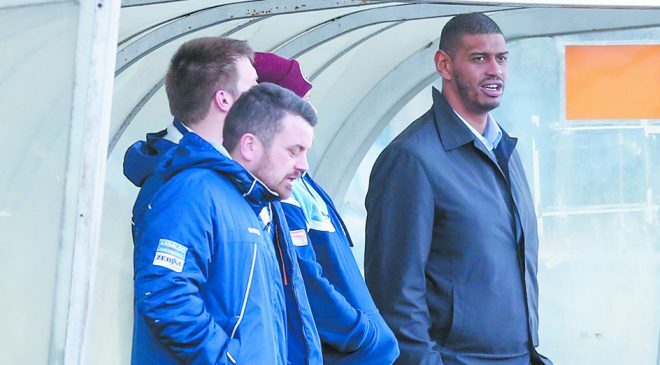 This is a weakened Salford side. In Sa’u, Lui and Hauraki, Salford do still have quality, not to mention Luke Burgess hoping to prove a point against his former club. Despite Salford putting on buses to the AJ Bell, and Dr Koukash offering to match the gate money as a donation to the club, I predict a small attendance, a poor atmosphere, an awful game and another Catalan loss. It’s been a hell of a week for Giants fans. 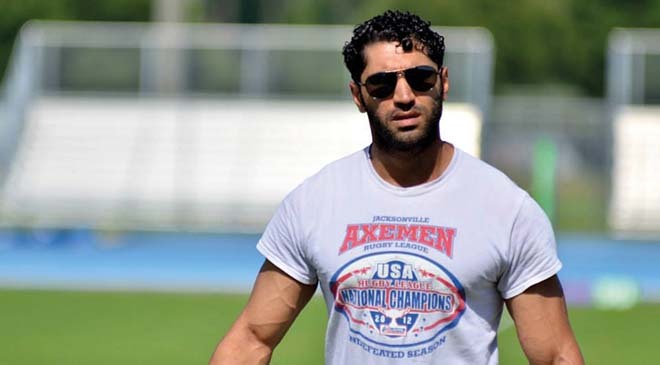 After a predictable hammering at the DW, the club parted ways with Rick Stone, leaving assistant coach and Giants legend Chris Thorman in charge. On top of all that our squad has undergone some significant changes too. 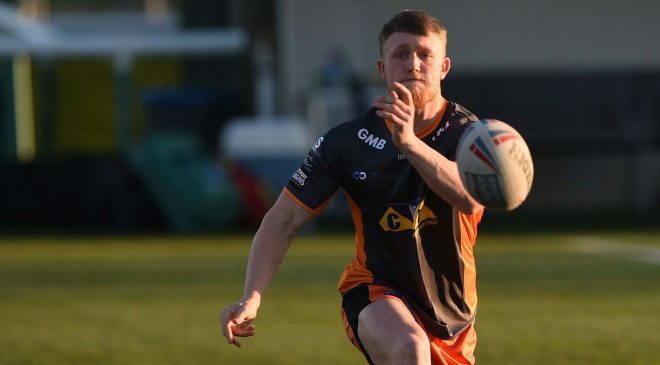 With 12 of 25 eligible players injured, we’ve recalled several loans and have promoted two promising youngsters to the first team, Fullback/Winger Louis Senior and Centre/Back Rower Sam Hewitt. What a fantastic week to play the reigning champions in the first of two Easter fixtures, who will be applying salt directly to the various wounds by welcoming back Brett Ferres into their side. We do, however, have a habit of things clicking against Leeds. It was a surprise win at Headingley last season that saw us kick-start our season, and after a loss at Leigh in the 2016 qualifiers, we beat our top-placed West Yorkshire rivals, allowing us to avoid the Million Pound Game. While I think Stone may have been a scapegoat for bigger problems higher up the chain at Huddersfield, Thorman has a very good tactical mind and is liked and respected by the squad, so maybe the change could do us some good. I strongly believe he’ll be our head coach one day, even if not this time around, but if he can take this depleted and seemingly hopeless squad and turn things around, that will be one hell of a case to get the job full-time. 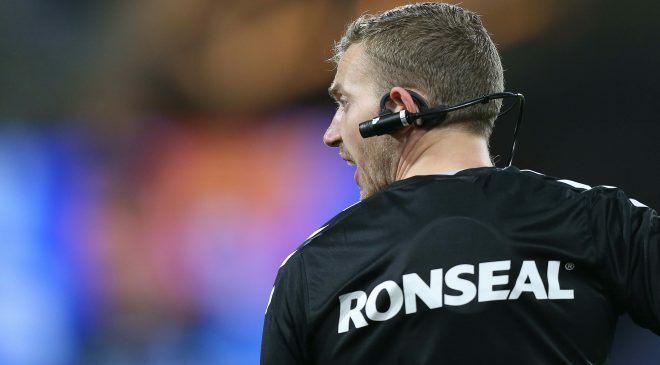 Leeds will be no pushovers however, they were very unlucky to lose by just a drop goal to Cas last week, and before that they became the first team to take points off St Helens. Despite the loss of McGillvary, Gaskell, Kruise, Ferguson and Wood, I’m more optimistic about this game than I was about Wigan. Sadly, turning things around will take time, and optimism may not be enough. 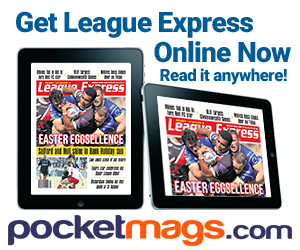 Leeds travel to Huddersfield full of confidence on Good Friday. The whole atmosphere at Elland Road last week was fantastic; it was the happiest I’ve felt with the team after a loss in a long time. I’d be surprised if we don’t expand the concept and carry it on in future seasons. Huddersfield have been difficult opponents for the Rhinos for a number of years now, particularly at the John Smiths Stadium. As a bit of a “bogey-team” for Leeds, its imperative that we do not underestimate the Giants. Yes they’ve had a poor start to the season and sacked their coach, but there is still a lot of quality in that side that we’ll have to deal with and they may react positively to the coaching change. However, based on the last hour of the Cas game, I feel fully confident that we can do it. Myler and Moon are looking better every game we play and Watkins is really stepping up which for a player of his ability is only going to be a good thing. Ash Golding looked great playing in the middle and it will be interesting to see if Mac goes with a similar tactic moving forward. We still look a bit light in the front row: if Singleton had been banned our starting props would be Oledzki and Mullaly with little on the bench. It’s not that those players aren’t up to the job, but its a lot to ask of them at the Easter period. Ferres returning against his old club should be good so long as he has the impact everyone knows he is capable of, as I don’t think we’ve seen the best of him at Leeds yet. Regardless, I think we’ll probably have just too much for a more spirited Huddersfield side. Good Friday derby day looms and for the Wire that means local rivals Widnes head to the Halliwell Jones stadium. 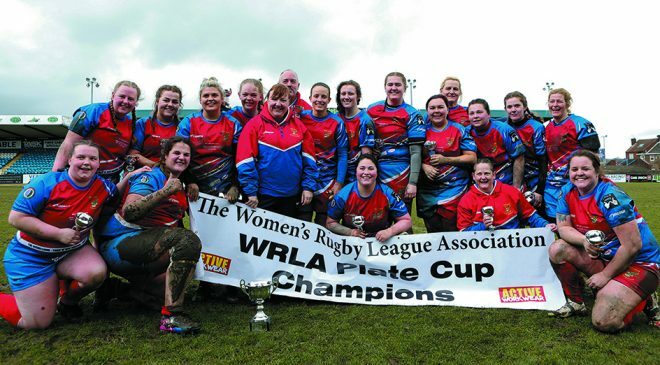 Having already met earlier in the year, Warrington, who took the spoils on that day, will go into the game as favourites given their recent back to back wins against Catalan and latterly Wakefield. 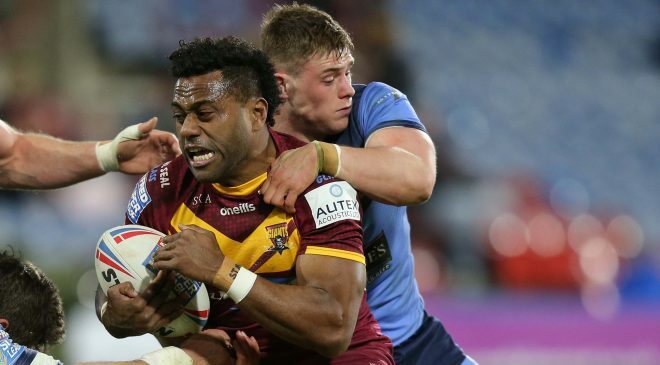 The Catalan performance was solid, and they nilled their opponents for the first time at home in Super League, but it was the Wakefield game that demonstrated their intent to push forward under Price. 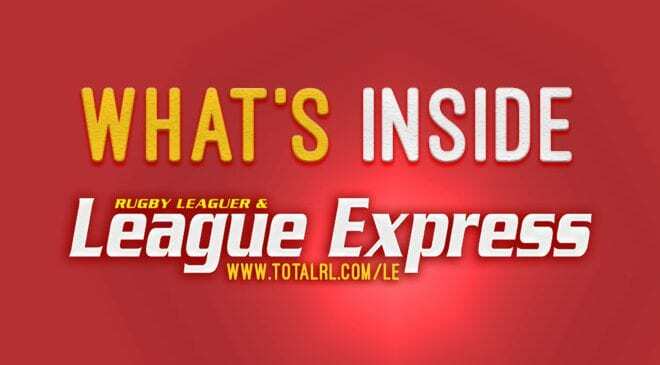 There are a lot of things still to work on and the Wire will readily admit this, but whilst they leaked a fair few points, they demonstrated a fluidity in attack that has been missing so far this season. Strong games from Akauola and Masila, both with barnstorming runs, complimented fantastic performances from Lineham and Ratchford. Price though will have been most pleased with the halfback combination of Roberts and Brown which has improved week on week. It’s far too early to get excited, but there are certainly the green shoots of recovery to be seen. fixture. They have potential in attack and a solid squad, Friday would be a good time for them to click. For the Wire though, Friday will be seen as a home win in the waiting. 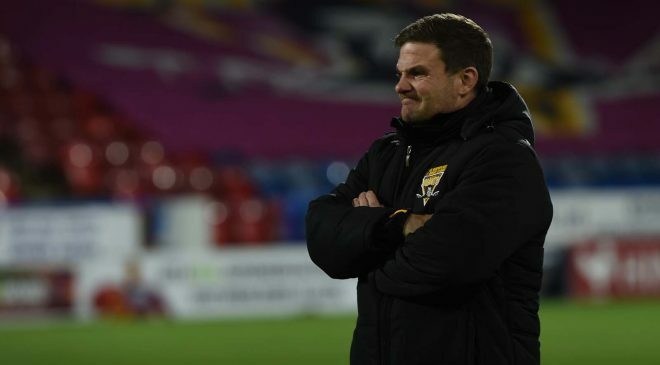 They have developed and matured as a side as the season has progressed, and though injuries may rule out hat-trick hero Lineman, the fans could be rewarded in turn with a home debut for new signing Charnley. I believe that an improved Wire side, compared to the teams that met just a few weeks ago, will take some beating, and that Widnes will just come up a little short.